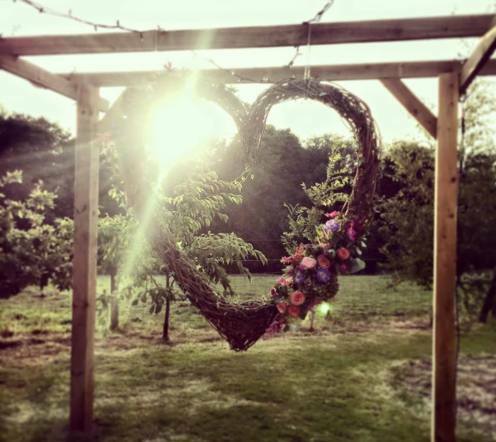 In a nutshell…We specialise in outdoor weddings and events and love what we do! 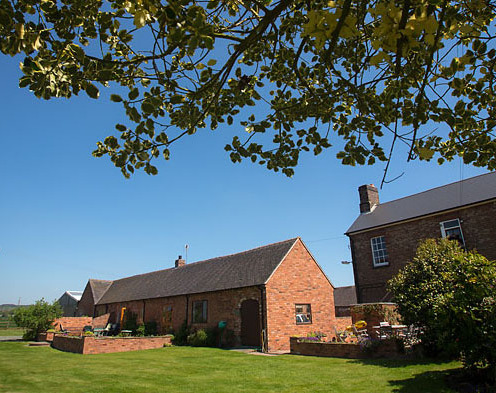 We have a selection of beautiful venues/land exclusive to The Wedding Companion available for hire across Staffordshire & Cheshire. 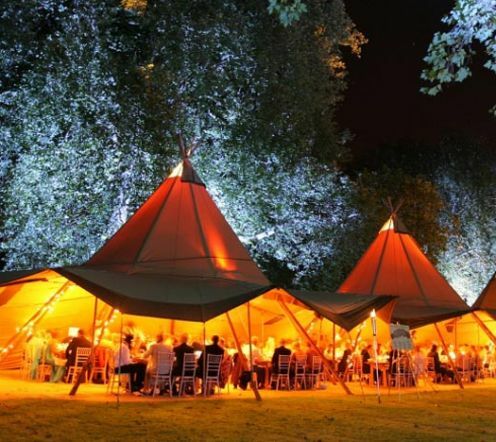 We can recommend amazing suppliers, manage your set up, coordinate on the day if you wish and so much more! 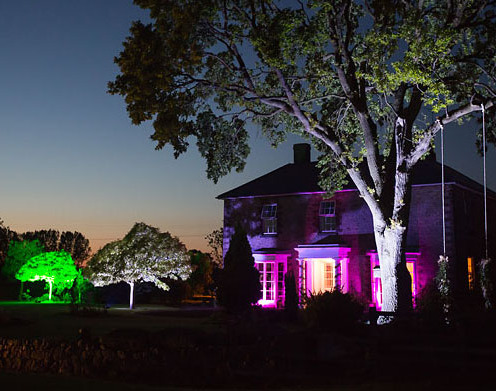 Our Suppliers…We have great connections and work with fantastic local suppliers on a daily basis so can often secure substantial discounts which we pass directly on to you. 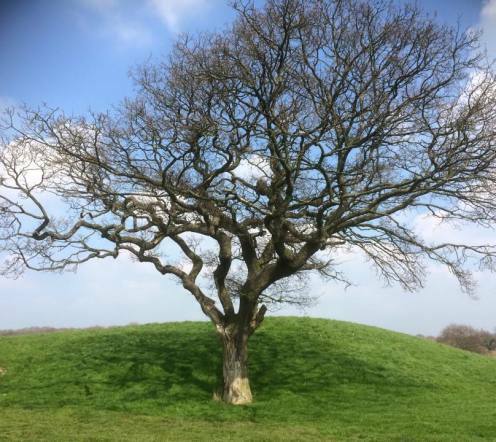 Ceremonies…Our alternative ceremonies are all about you! 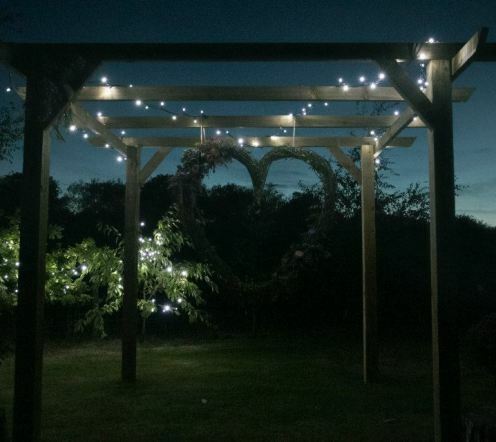 We’ll work with you to create a bespoke ceremony that truly reflects your relationship and is everything that you want it to be. 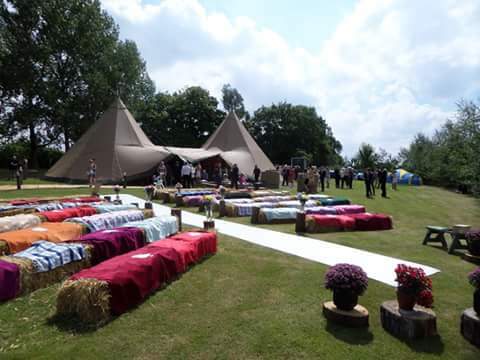 Your ceremony can take place anywhere, at any time and can include readings, personal promises, ceremonial rituals, music and religious elements. Prices & Packages…Every wedding tends to be different from the last, so we don’t have a price-list as such. 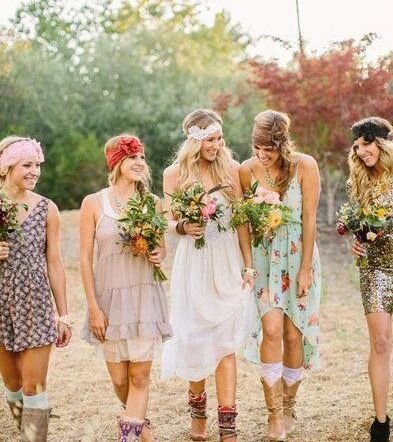 Our festival wedding packages start with the basics; venue hire, power, water, luxury toilets and a wedding co-ordinator. 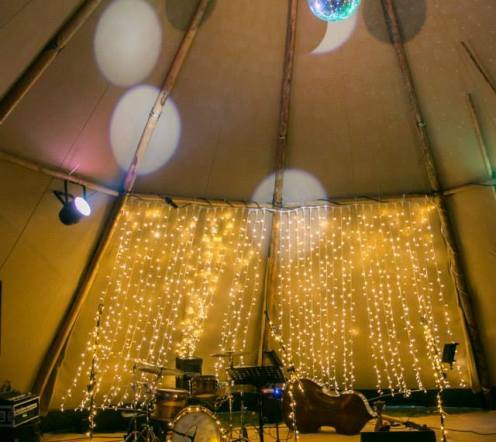 From there you can choose to add on extras such as bar & catering services, marquees, tipis, bell tents and styling but of course, you are free to source your own suppliers if you wish.